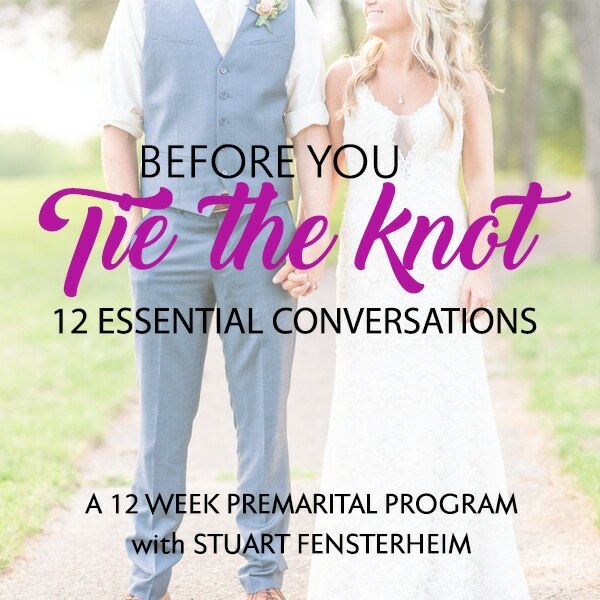 Hello and welcome to this episode of The Couples Expert podcast with your host Stuart Fensterheim. This is episode 162 of our show. This week Stuart welcomes Lauren Selfridge to the podcast. Lauren became interested in becoming a therapist after being a lifelong client of therapy. She wanted to be a couple’s therapist. While in school she began to have symptoms of what she later learned was Multiple Sclerosis. 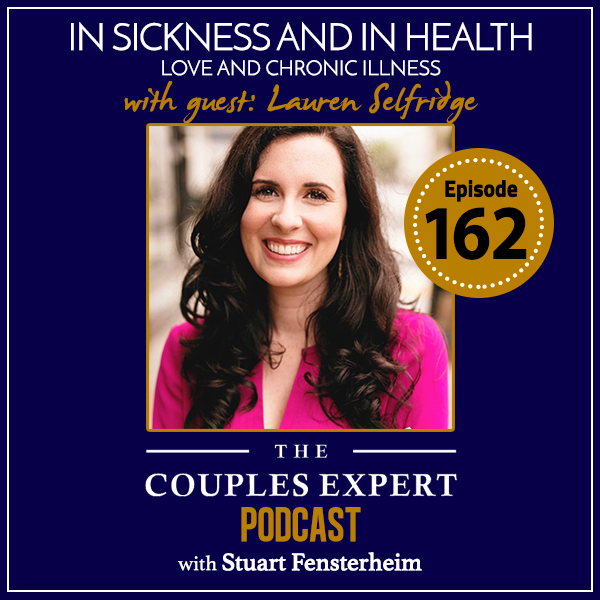 Lauren is joining us to talk about a topic that is important to a lot of people, that of having a loved one with a chronic illness. She had to learn to live with this illness while training to be a therapist. Stuart has a personal connection with this topic as his daughter has had medical issues throughout her life and he’s been very open about talking about what living with someone who has medical issues and the impact on family and relationships. It’s so important to separate the person from the illness and for each partner in the relationship to realize that there’s a lot of guilt and shame that comes if they’re feeling like they brought the illness into the relationship vs. both partners are united in battling the challenges together as a unified team. 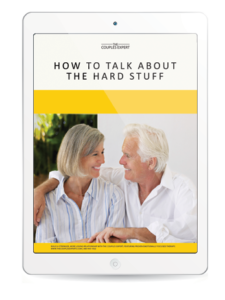 This distinction helps for couples to remain close and connected and allow them to give each other space to talk about how they’re feeling about the challenge. Each person should be able to express how the changes affect them , the fears and concerns they have and hopefully through doing this gain a deeper insight into how each of them are feeling about what both are going through. 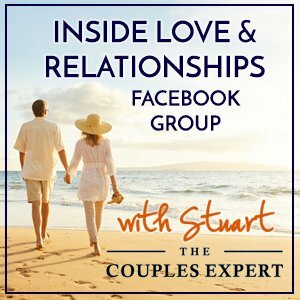 Join Stuart next week when he tackles another health-related topic of genuine concern for couples: That of sexuality as we age. 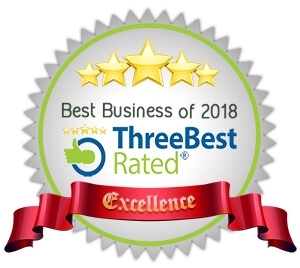 We hope you’ll listen in. When you and your partner start out you never think, plan or dream that you could have something as drastic as a chronic illness that might test your commitment and your resolve to make your relationship work. There are a lot of great words we tell each other like, “for better and for worse, in sickness and in health, I’ll love you forever”. We start out with all the best intentions, but what really happens when your resolve is put to the test? When it happens it’s like a bolt out of the blue; a symptom, a diagnosis a prognosis. If it’s your diagnosis, you have to come to grips with the fact that your body is betraying you, that you have a fight on your hands. A chronic illness is not like an injury or a broken bone, where you need some short term care and support and maybe crutches or a cane, then you’re able to resume your normal activities .It’s absolutely reasonable for you to expect your partner to help you and support you through an issue like that, but what if you’re going to be ill for years or potentially for the rest of your life? 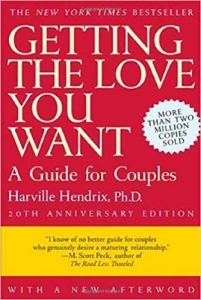 What does that mean to the quality and the nature of the relationship between you and your partner? 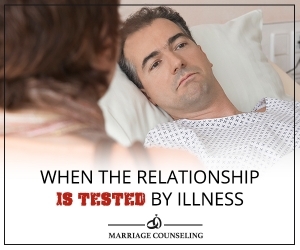 When you can no longer be a physical match for your partner and you become so ill that you need care taking, do you want your spouse to fill that role, and for your status to change from that of a loving partner, to a patient who might be fully dependent upon others for everything?